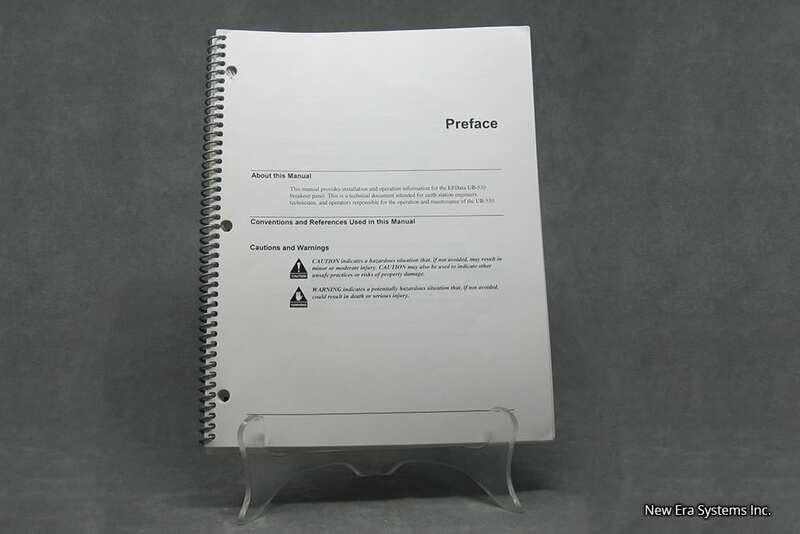 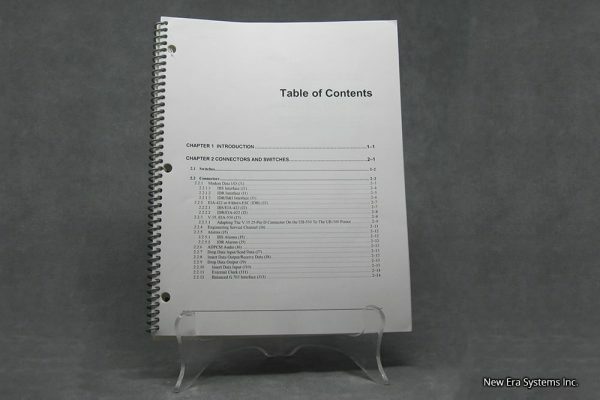 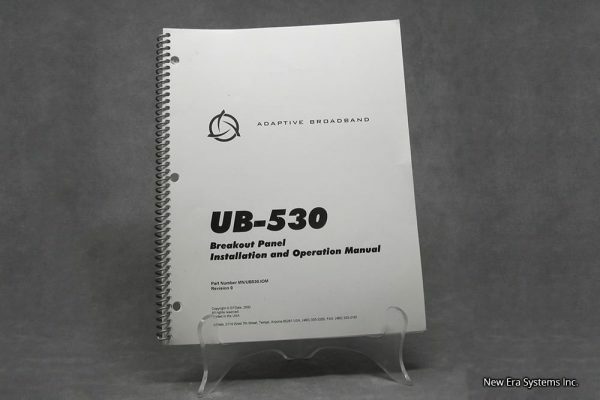 Adaptive Broadband UB-530 Breakout Panel Manual - Satellite Equipment & Bandwidth - New Era Systems INC. The Adaptive Broadband UB-530 Breakout Panel is used in 1:1 or M:N switching configurations. 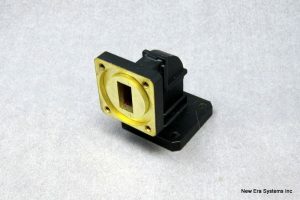 It features convenient access to the SDM-308 through a standard 25 pin D connector and standardized interfaces for D&I data. Both balanced and unbalanced interfaces for drop data I/O.